I really like the Static Mist Print. Also the Let it Be tank looks soft and comfy, and the twist is a cute detail in the back. I'm sad. None of this looks "Lulu" or special to me. Could easily be from Target. Lulu lowered earnings estimates this week because of too much inventory. In other words, people don't want to buy the products. It's just making me sad that a company that made really wonderful things is deteriorating so quickly. nothing of interest here for me...fortunately! OT, but for anyone who has purchased the Toasty Tech Tight II in a size down, have you had any problems with them stretching and bagging out? From the reviews on the website it sounds like many that have stayed tts are having problems with them stretching out. Just wondering if a size down has worked out better for anyone? Thanks so much in advance for your help! Thanks for your blog LLA :), such a great resource for all things lulu. Those Pigment Wild Cadet Blue Luxtreme Jet Crop Slims are gorgeous! I'm not a fan of the fit Jet crops though, I hope they use that print in another style. 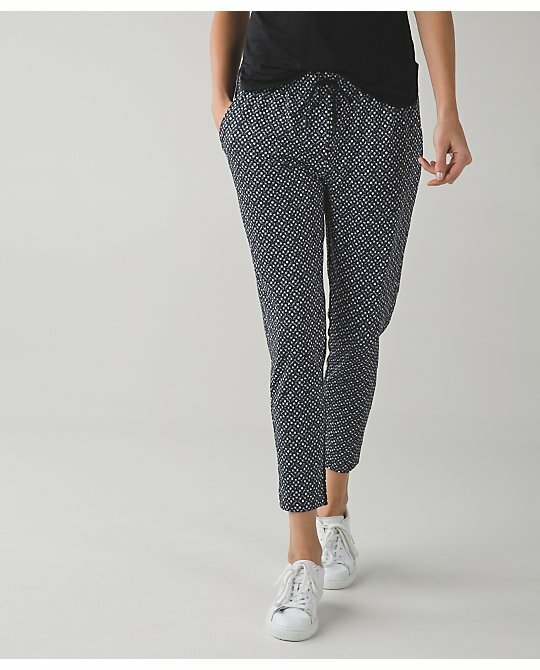 I'm sorry if this has been answered before, but what is the difference between the "Jet Crops/Jet Crops Slim" and the "Namaskar Crops"?I own a pair of namaskar's and find them very comfy, but the croch on them tends to be too droopy for my style. Do you think the US/Canada will ever get the dragonfly CRB? Totally not impressed with any of this stuff.. Easy pass for me. 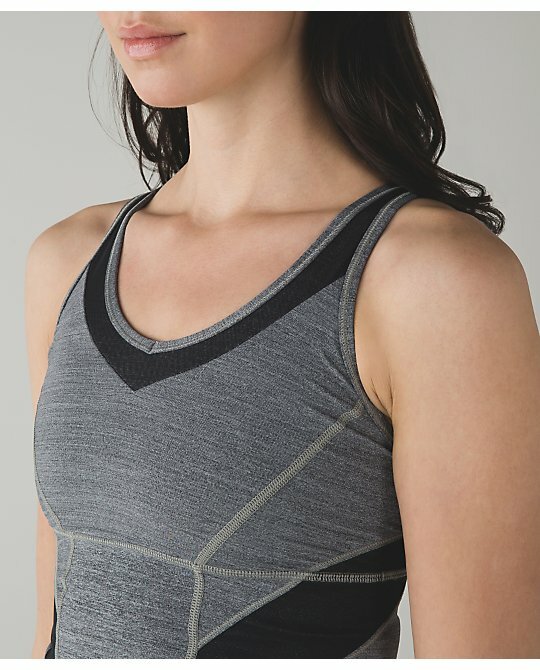 Idk what's going on with Lululemon.. Their products lately seem a little blah.. No must haves and leaving much to be desired. Good for my pocket , but they're losing my interest. We need some new products/ colors/designs! Agree w anon 10:09 and 10:43am. And I like athleta etc, but not the same way I *used* to like lululemon. I would scrimp and save and try to justify purchases. Now I don't have fomo, and I don't care about uploads. 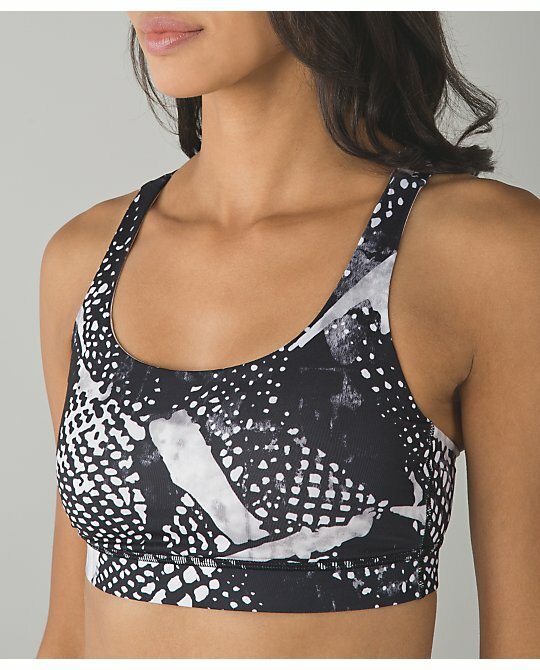 I have a nice collection of good workout gear that I'm fine with, and I'll get stuff as it wears out and I need it...not because I think I need it. I think the lulu magic spell has broken for me, personally. Annon @ 10:09am - Exactly! Those were my thoughts as I was looking at the items. Plain, nothing special, could find anywhere, would never buy or wear any of it. 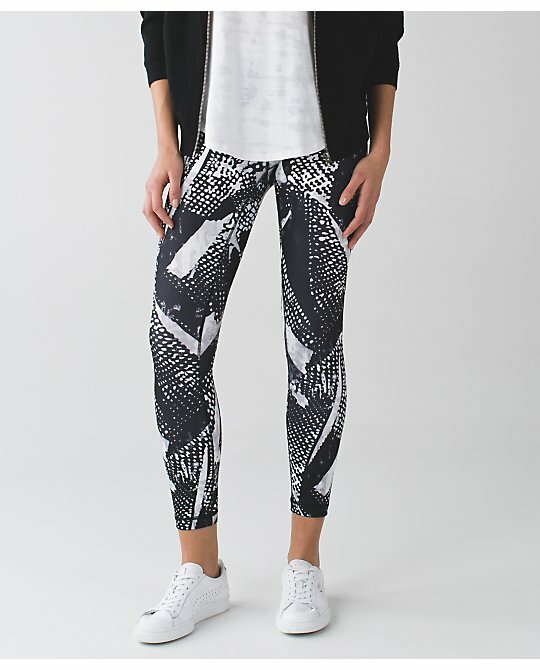 I am liking the static mist print in small doses, like on the waistband of the brushed speed tights and on the energy bra...but on the full tanks and pants, it's just off looking IMO. Again nothing interesting for me. I am sad too that Lulu is no longer the old Lulu. Has anyone tried the new version of the Hustle jacket? Is it short? I usually buy my mom something for Christmas, but this year I can't find anything that she would like. The last thing I bought were align pants, which are pretty amazing, but I keep waiting for a nice winter run jacket. What's wrong with this company. 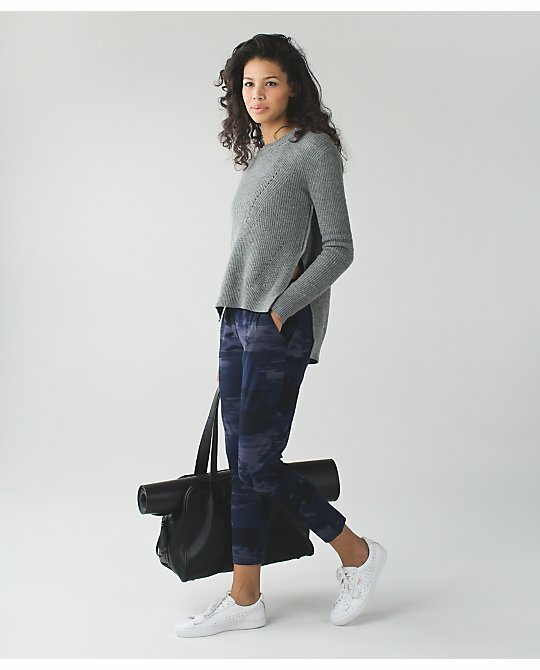 I've bought a few Kit and Ace things, but I want workout clothes! I am pretty much done with lulu, I have been a fan since 2009 or there about. I come to this blog more than I visit the lulu website. 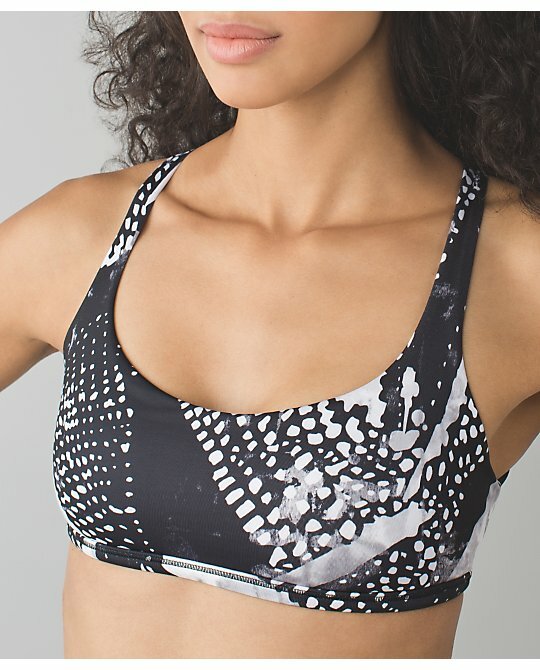 the only thing that I still like and want from lulu is the bras like the tata tamer and the run stuff your bra. I mostly shop at Teeki, Noli and sweaty betty. It's a bit sad that lulu is heading down hill. @Anon 12:19 - This! I also come more often to this website than Lulu's. I really enjoy the comments.